John Wick is back, yeah he is definitely back in this sequel that brings him back out when all of the world's assassins decide they want to take him out after a bounty is put on his head by we are assuming Laurence Fishburne who looks like the bad guy of the flick. The first John Wick was a surprise hit and a really good film and now we get more of this very cool character. 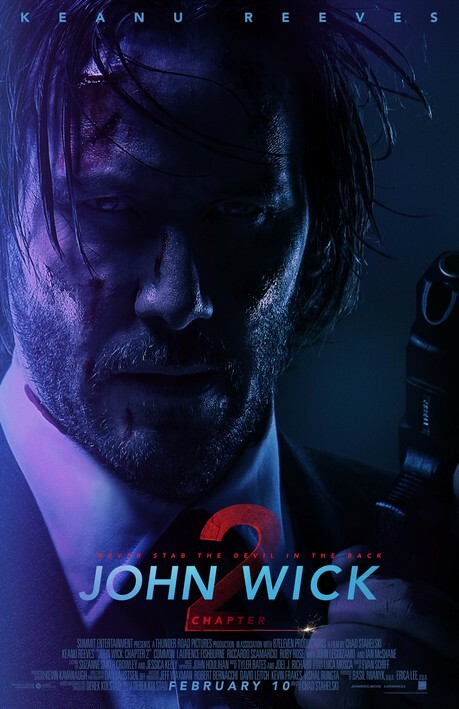 John Wick Chapter 2 arrives with guns blazing in theaters February 10th and check out the new trailer and poster below!